Escape! 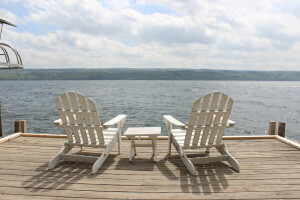 Venture off to our romantic Vacation Rentals in the Finger Lakes and discover a quieter spot at Sunrise Landing. 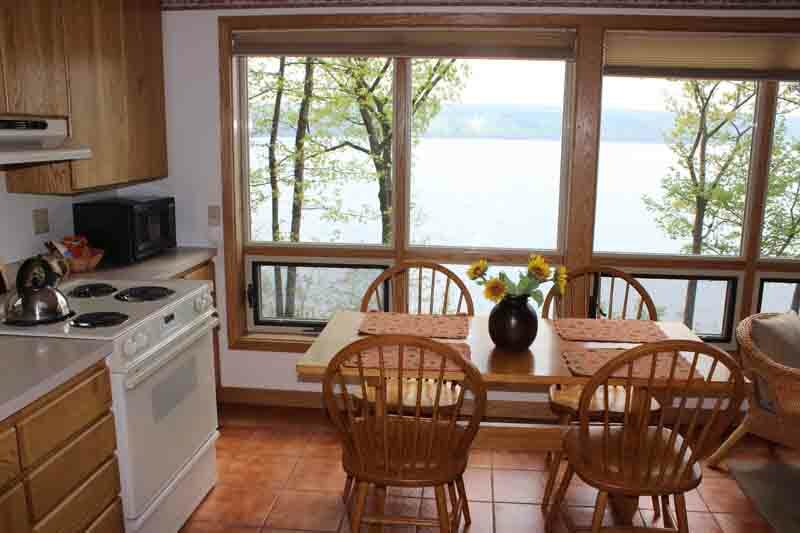 You will find pristine lodging accommodations, nestled peacefully on a wooded hillside on the west shore of Seneca Lake, in the famous Finger Lakes region of upstate New York, right on the Seneca Lake Wine Trail. The beautiful, contemporary architecture of our Seneca Lake Vacation Rentals are elegantly understated and blend many locally handcrafted furnishings with family heirlooms. 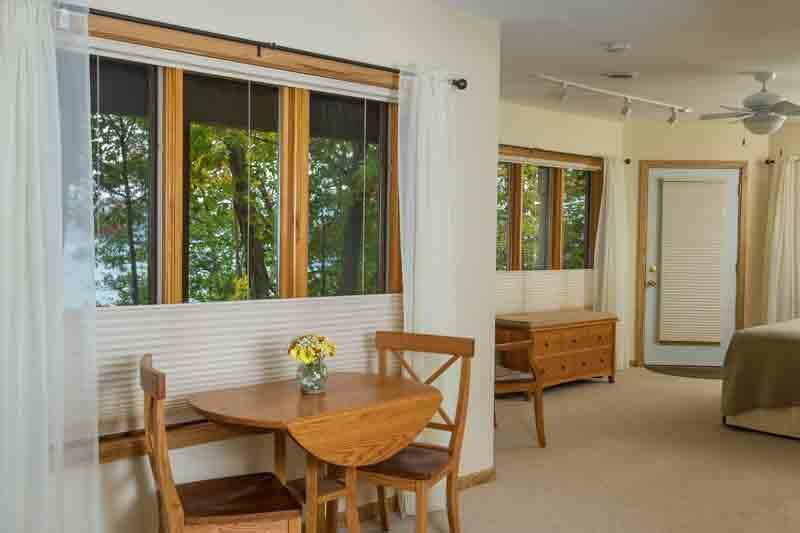 Large windows welcome the sunlight and frame your view of the lake, gardens, and surrounding woods. Relax outdoors on the deck or patio, overlooking the water. Vacation Rental Policies - Click Here.